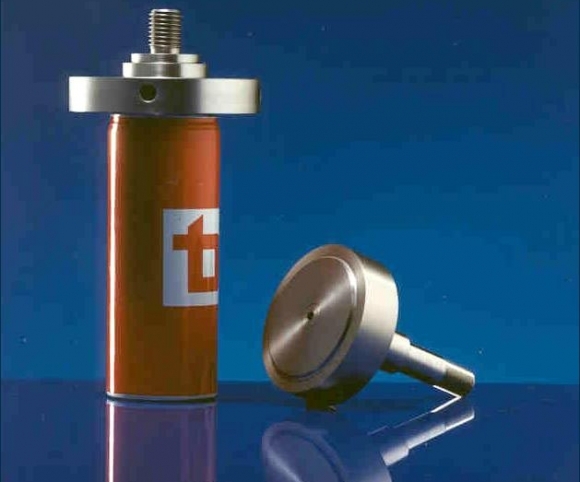 Magnetic rollers with diameters of 220, 400 and 600 mm for adjusting or replacing conveyor belts for tins. Other dimensions are available on request. 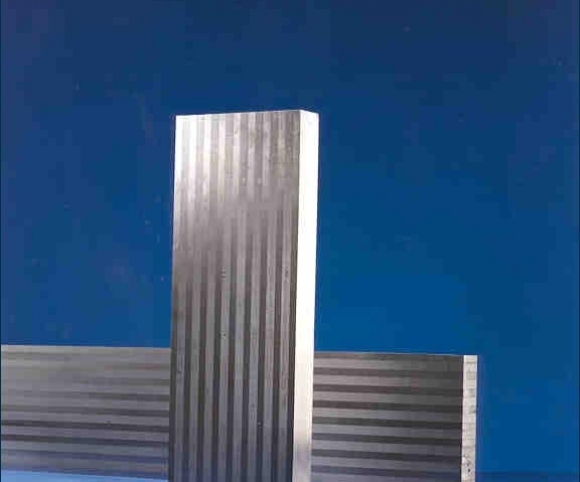 Magnet bar with stainless steel sheathing available (for the rest of the conveyor belt) in various lengths and designs. 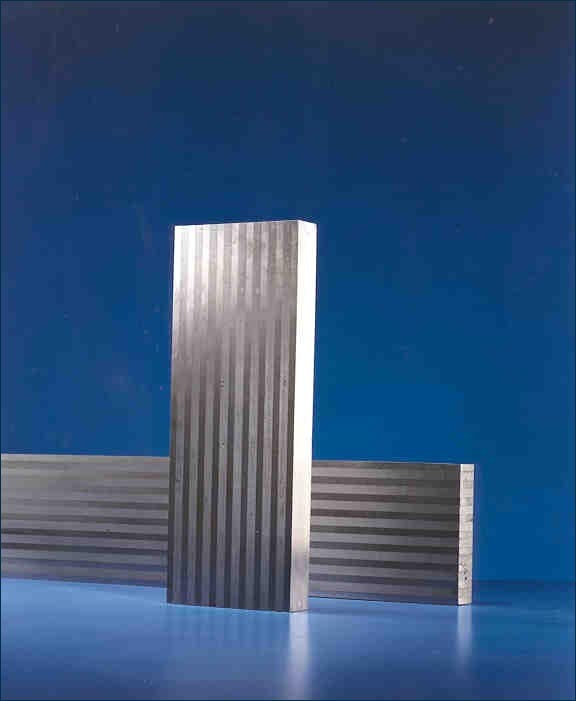 Flat permanent magnet roles that steel plates, profiles and other iron-containing products can be transported with. 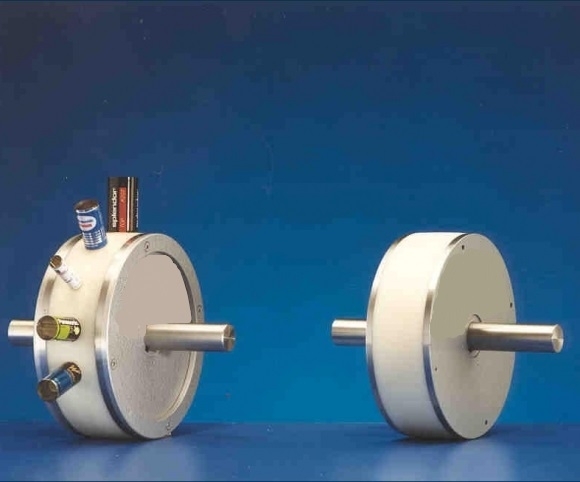 Magnetic diabolo rollers for transporting steel pipes. For special applications, such as metallurgical plants and steel manufacturers, these rolls are also available in hardened version. Clamping tables for use in folding and flanging machines. 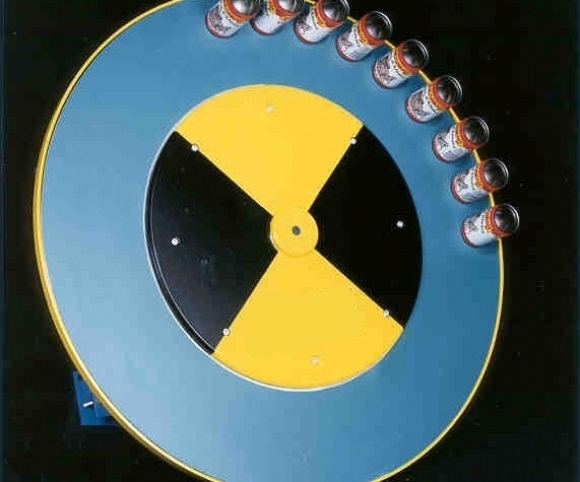 Due to the high magnetic force tins can be processed at high speed. 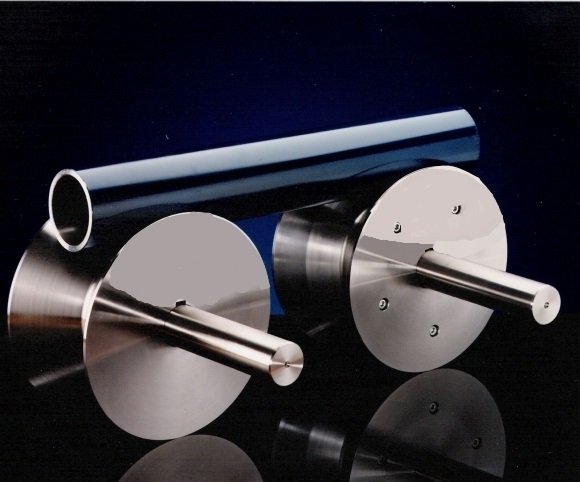 Standard conveyor rollers to stack and destack lids and rings. 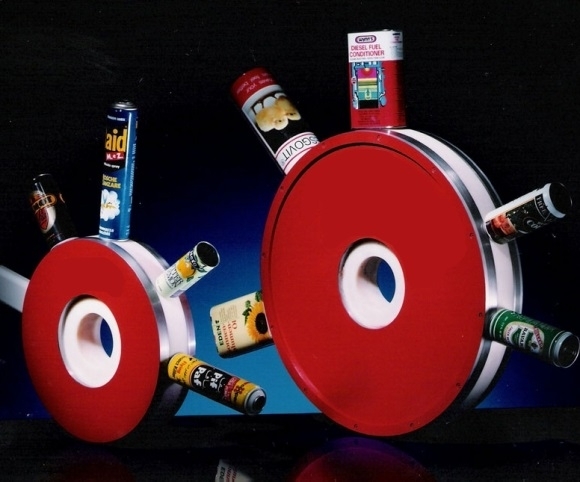 Multipolar special magnet plates for use in grinding machines. 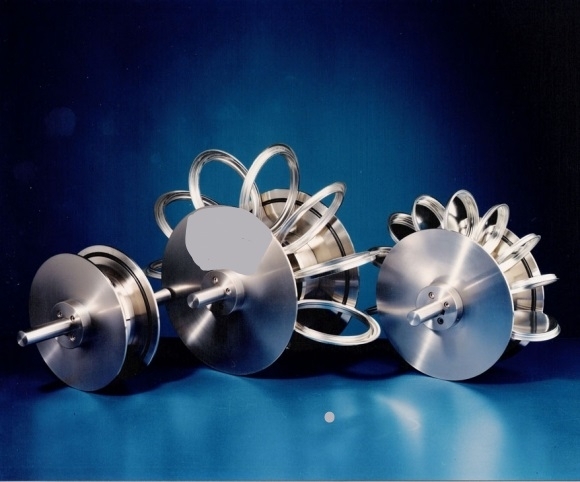 Steel parts are fixed automatically during grinding processes. 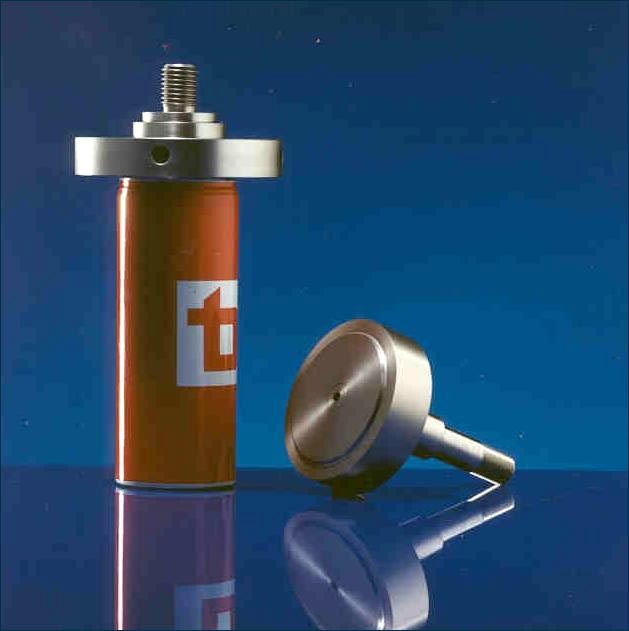 Special magnetic rollers for the production of battery sheathings. 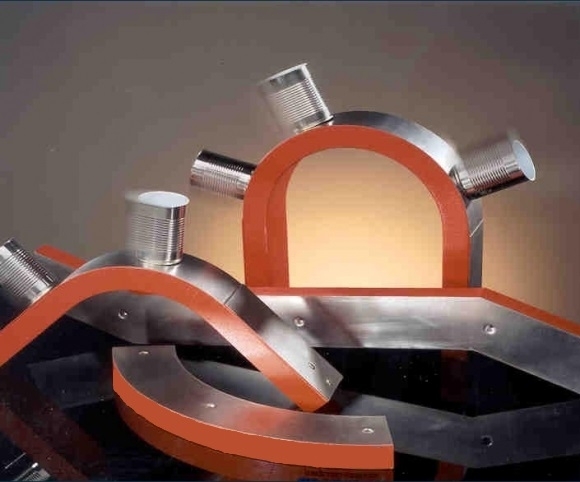 Advanced magnetic hubs for high-speed delivery of two-piece tins via arches.